On sale at Aunt Gertrude’s House. These whimsical works pay homage to the plant form. The spirit and gesture of our photosynthetic friends has always inspired muse and awe in me, and even though nobody does it better then nature, here I set out to explore their character. 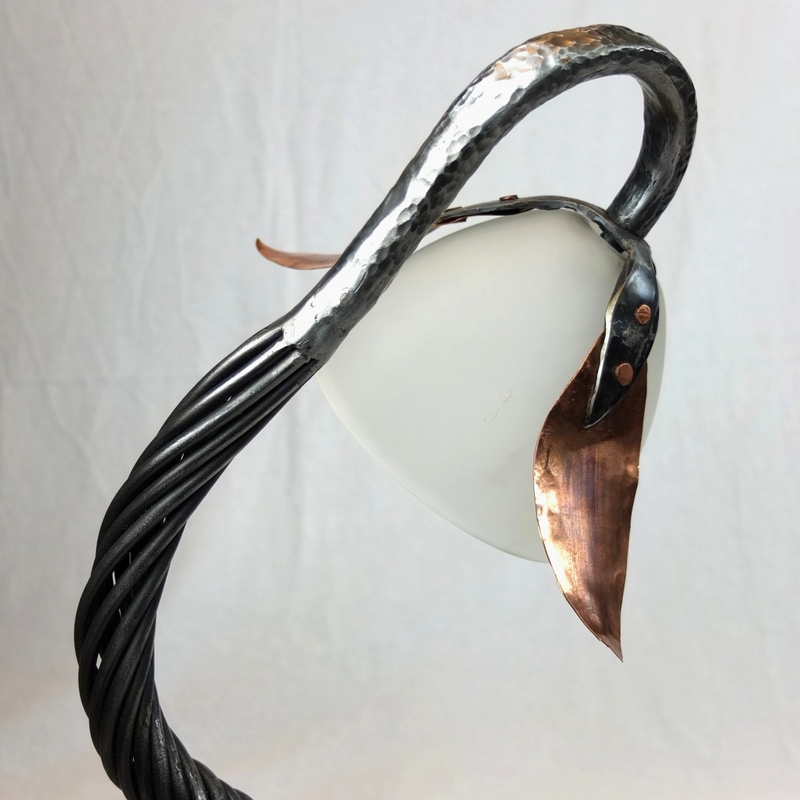 ‘My precious’ Steel, copper, glass. 12 inches tall. 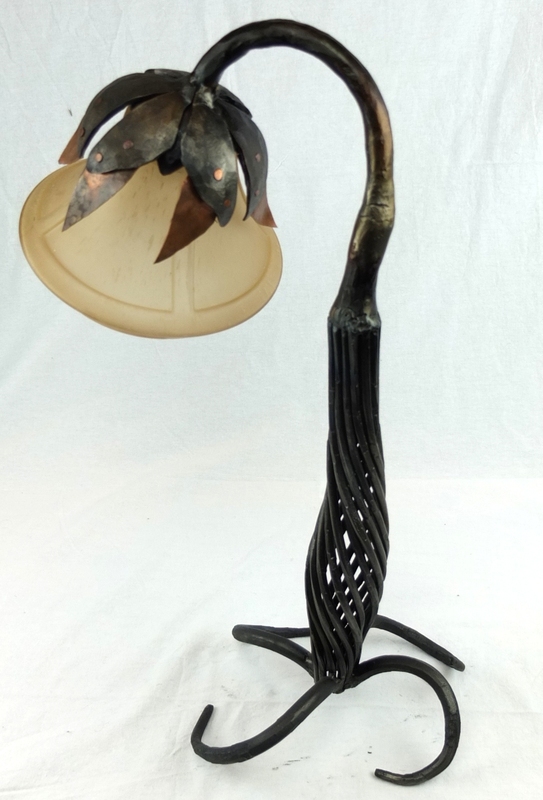 ‘Fire lilly’, 42 inches tall. Steel, copper, glass. 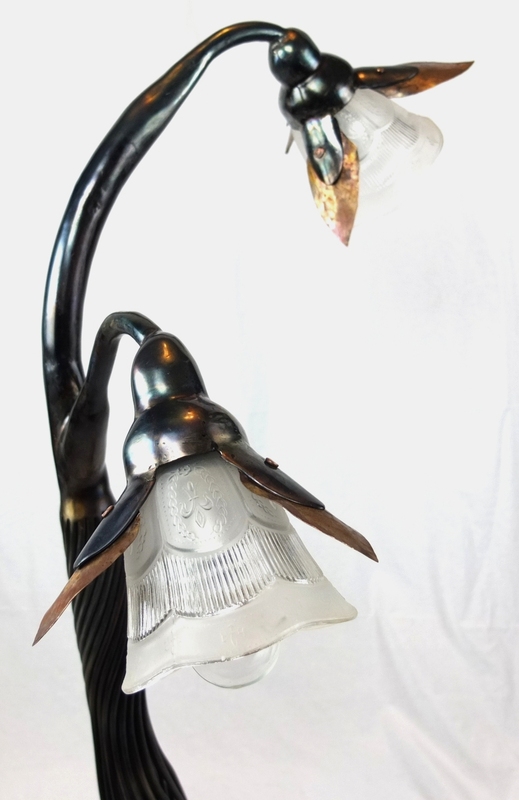 ‘Orchid’ 20 inches Tall, Steel, copper, glass. ‘Mantis Flower’, 14 inches tall. Steel, copper, glass. ‘Orchid #5’ 17 inches. 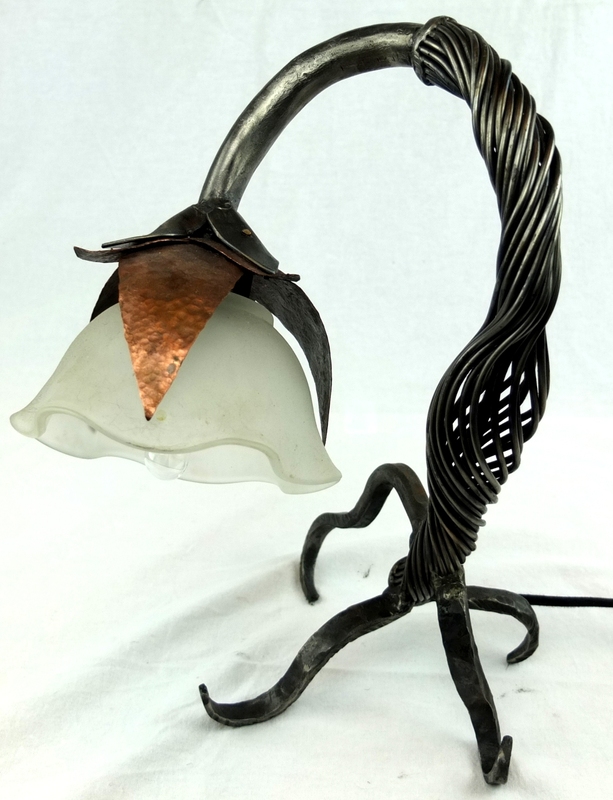 Steel, copper, glass.